Ideas are the most valuable asset on today’s world. 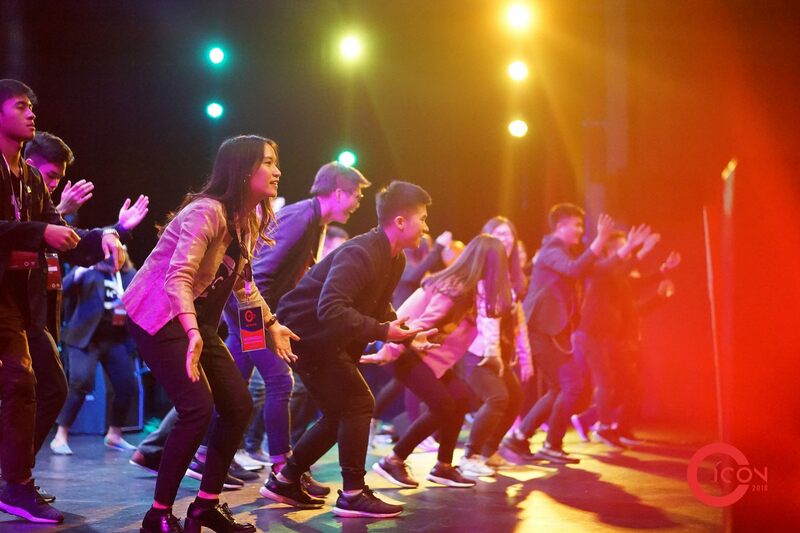 The Indonesian students of University of New South Wales unleashed their version of ideas-sharing platform, Indonesian Ideas Conference 2018 or widely known as ICON 2018. They aimed to inspire the youth of Indonesia to make an impact. How’s it going? Check the video here!